The Trek to Big Sur! 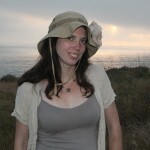 Disclosure: I was invited out to experience all that Monterey has to offer. 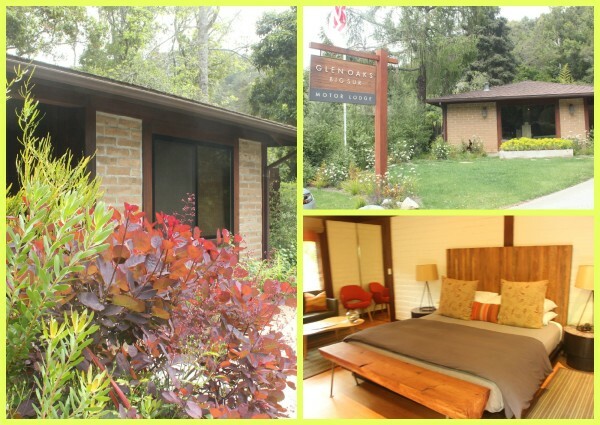 I was shown places, lodging, and eateries throughout Monterey. Those experiences have inspired this story. 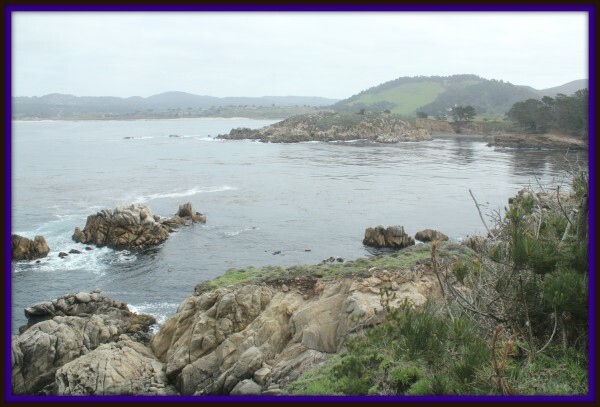 One of the prettiest treks I’ve ever taken is driving along the coastline from Monterey to Big Sur. From being able to pull off at various points throughout the trek it’s made for some truly beautiful shots. Throughout the reserve there are various hikes you can take. The key is to park off of Highway 1 then hike into the reserve. Parking is free that way. You can pull into the parking lot for a payment fee. 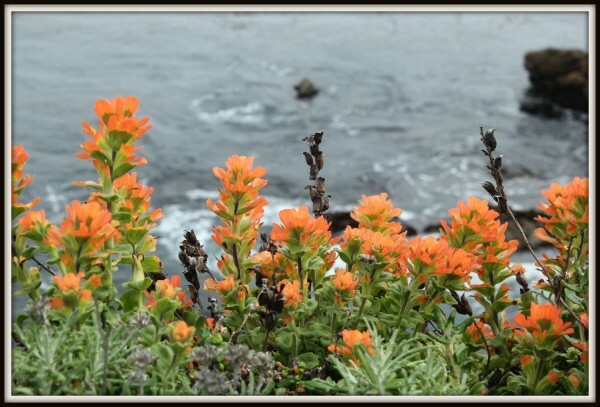 The reserve is a great area to take in beautiful wildflowers, birds, or watching the action happening in the surrounding ocean and you decide the kind of hike that you want to endure. After spending the morning on a hike head over to Point Sur Lighthouse. Be sure to reserve a tour ahead of time, they do fill up. All tours are led by volunteers. Tours fall along a paved road less than a mile distance with a rise in elevation of 360 feet and two stairways so be away of that. 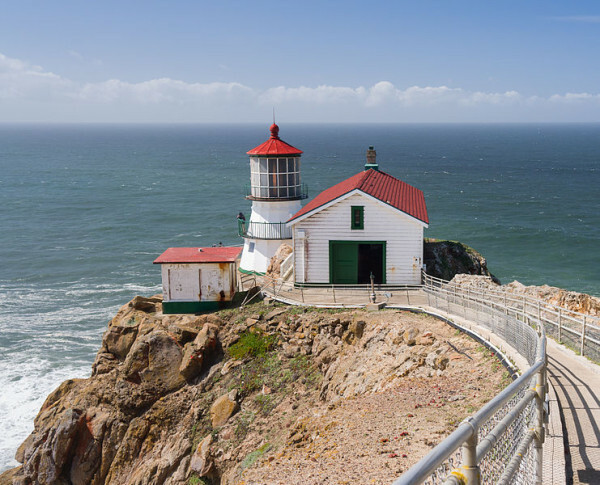 But, the Point Sur Lighthouse is a truly neat experience to see in person and one of the best views around once you reach the top. Including the famous Bixby Bridge which is one of the most photographic bridges within California, besides, the Golden Gate, of course. See what I mean about that gorgeous coastline? 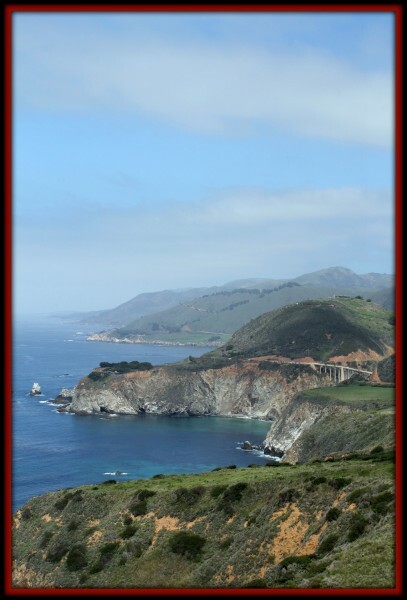 And, there are many other photographic opportunities off Highway 1 on your way to Big Sur. 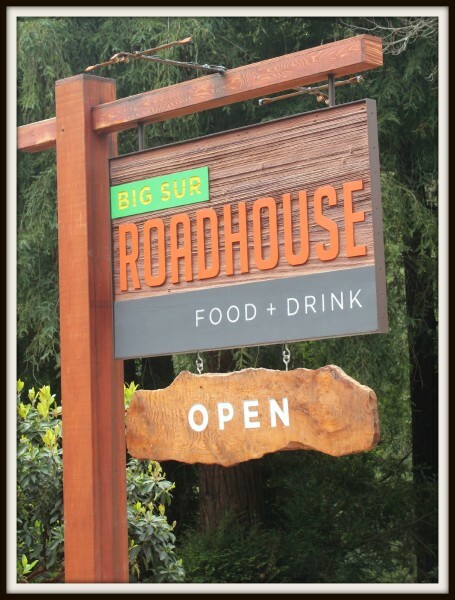 Once in Big Sur be sure to grab lunch or dinner at Big Sur Roadhouse. They’re also open for breakfast beginning at 7:30am. The Big Sur Roadhouse features Chef Matt Glazer’s fresh take on classic California cuisine. Bringing his take of New Orleans style food infused with California Cuisine right along the coast of Big Sur. This restaurant was a huge favorite amongst our group and I honestly can’t wait to go back. 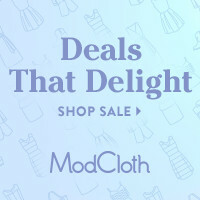 From Grits to Sandwiches to delicious salads and more to choose from. Rooms offering a bit of luxury amongst the beauty surrounding Big Sur. Favorites amongst guests happen to be the cottages. Be sure to reserve your rooms in advance as they do fill up especially during the summer months. Again, Big Sur, and the trek to get there from Monterey is one of the prettiest treks to take and it never gets old. Have you been on this trek recently? I’d love to hear about it. 3 Responses to The Trek to Big Sur! sounds amazing… great pictures too! What beautiful views! I love how tranquil and calm it looks near the lighthouse. Although it is crowded, California never ceases to amaze me in its beauty – great photography! you have that right… after my weekend in Carmel I drove home on Highway 1 and I was blown away by the beautiful coastline views.. we are spoiled here!! =) But, I’ll continue to explore to uncover those gems as long as I live!